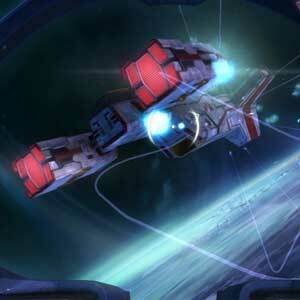 Find all Game Code stores and prices to download and play Strike Suit Zero Director's Cut at the best price. Save time and money: Compare CD Key Stores. 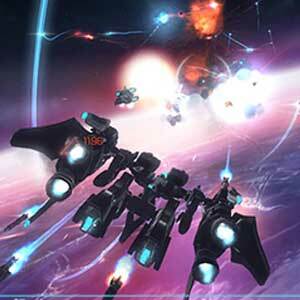 Activate Strike Suit Zero Director's Cut CD Key on your Steam client to download the game and play in multiplayer. You can participate to these tests by adding comments about your digital download purchase in the store review page. Enjoy the best deals for Strike Suit Zero Director's Cut CD Key with Allkeyshop.com! 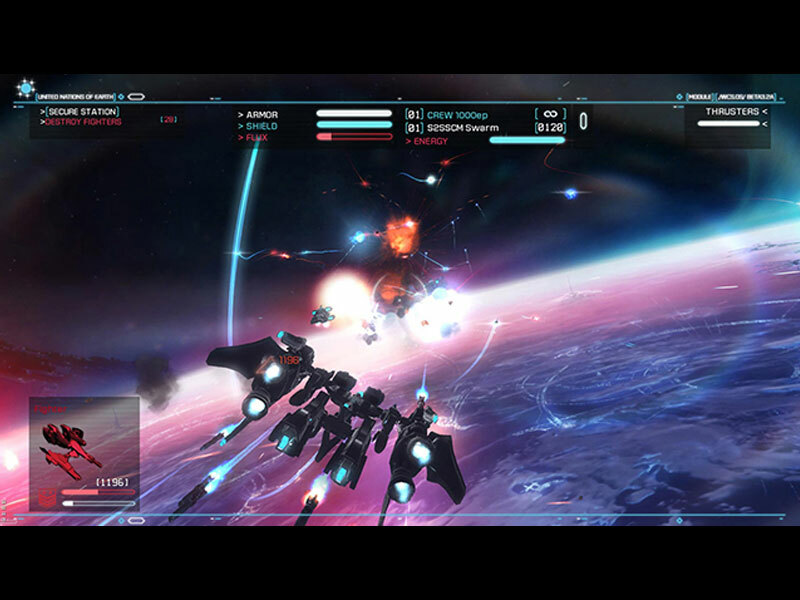 Strike Suit Zero: Directors Cut is an action, space flight combat game developed and published by the independent game studio Born Ready Games. 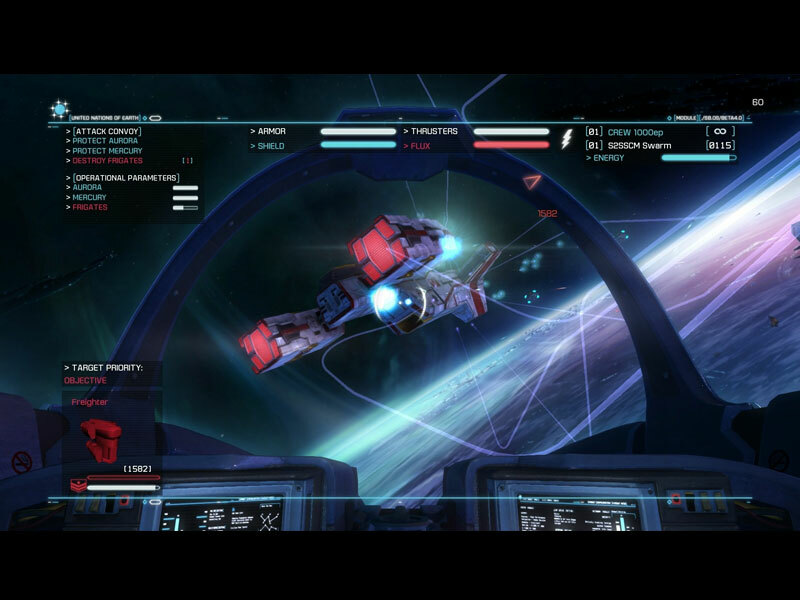 Strike Suit Zero: Directors Cut is a solid space shooter that offers a well-crafted balance between arcade blasting and tactical challenge. Go and discover a beautiful and vibrant universe, with an epic story consisting of 17 unique missions. Engage intelligent enemy fighters and take on gargantuan capital ships, exploiting weak points in their super-structure to blow them apart piece by piece. Upgrade your Strike Suit and customize your weapon load-outs to tailor combat to your tastes. Take advantage of six crafts, including three Strike Suits, to experience dogfighting action as you’ve never seen it before. The Director’s Cut is the revamped version of the game featuring a next-gen graphical overhaul, restructured campaign and additional content which includes the Heroes of the Fleet campaign. If you are checking this game out as a solo game, this game is amazing. Great story, fun gameplay, fast pace, decent music, nice steam backgrounds. There are 10 offers ranging from 2.5€ to 17.99€. 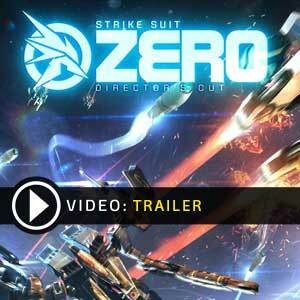 STEAM CD KEY : Use the Steam Key Code on Steam Platform to download and play Strike Suit Zero Directors Cut. You must login to your Steam Account or create one for free. Download the (Steam Client HERE). Then once you login, click Add a Game (located in the bottom Left corner) -> Activate a Product on Steam. There type in your CD Key and the game will be activated and added to your Steam account game library. STEAM GIFT : A Steam gift is a one-time transfer you receive. You activate and install Strike Suit Zero Directors Cut to play on Steam, it is a non-refundable game that stays in your Steam games collection. Please read the store description about any language or region restrictions.